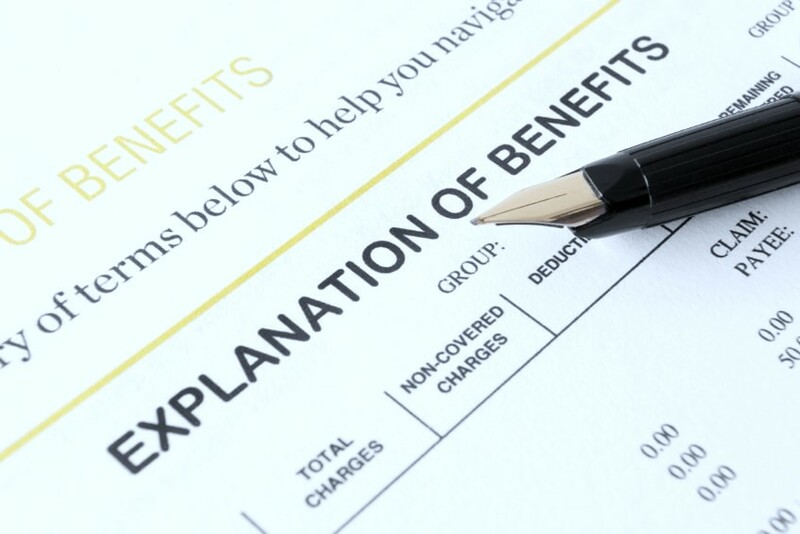 JFP Benefit Management Inc. is pleased to provide you and your employees a new Claims Web Portal, the one stop portal makes it easy to view and print all your Explanation of Benefits(EOB's). The new Webportal is secure and HIPAA compliant which insures HIPAA Privacy. With this new system there will be no more mailings of Explanation of Benefits to help further insure your privacy. The system is user friendly and convenient enabling you and your employees to view real-time information 24/7 at your convenience.